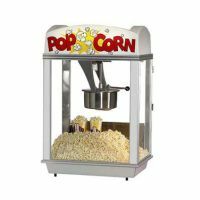 What do fairs, markets, theaters, sporting events, and food trucks all have in common? 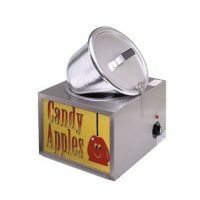 They all have some form of a concession stand where they whip up sweet and savory treats in a flash! 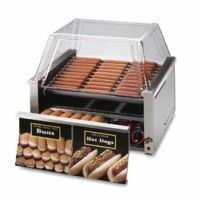 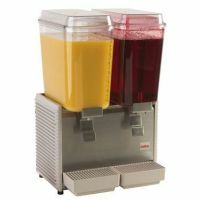 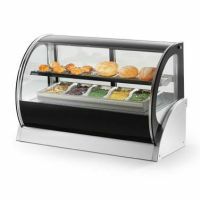 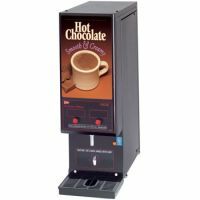 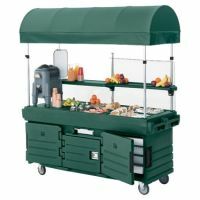 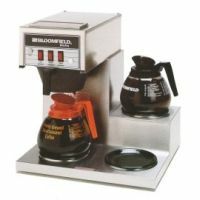 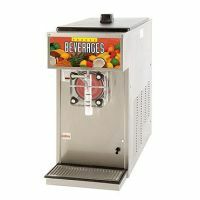 QREM carries new equipment for every concession need, whether you’re serving hot beverages from your new cappuccino machine, fresh soft pretzels from your heated merchandiser, or hot and juicy hot dogs off your new roller grill. 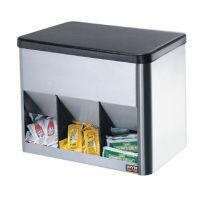 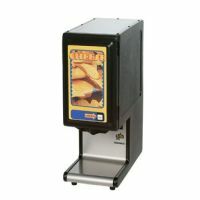 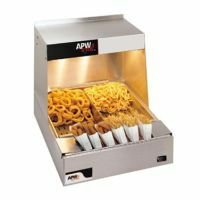 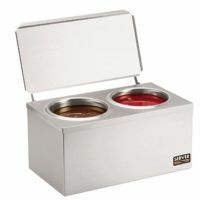 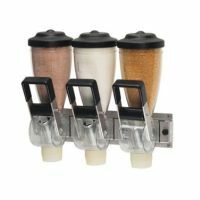 Don’t forget to pick up condiment dispensers so your customers can doctor up their snacks, and a brand new popcorn machine to entice patrons with the smell of fresh popcorn wafting through the air. 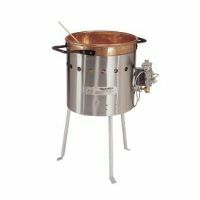 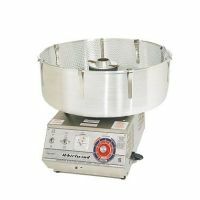 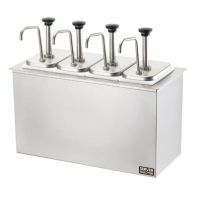 QREM Restaurant Equipment carries manufacturers like Gold Medal, Star, Bunn, and many others.